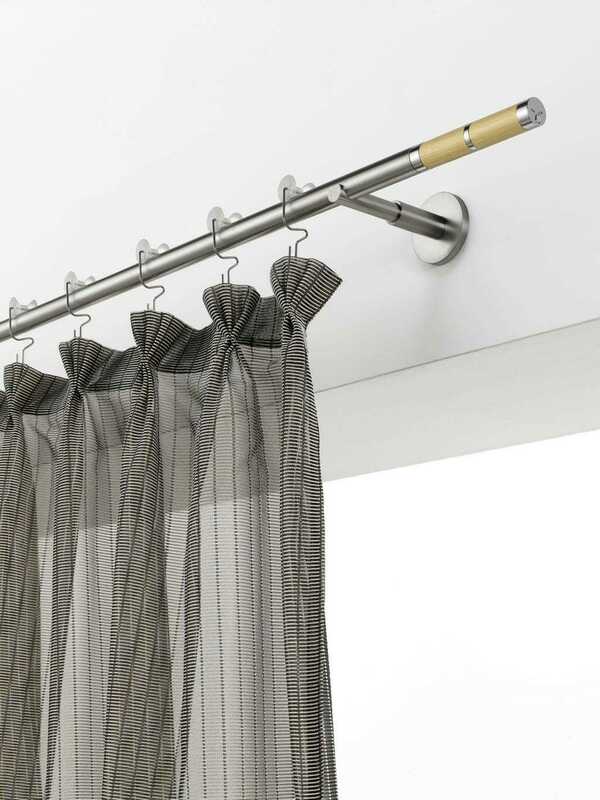 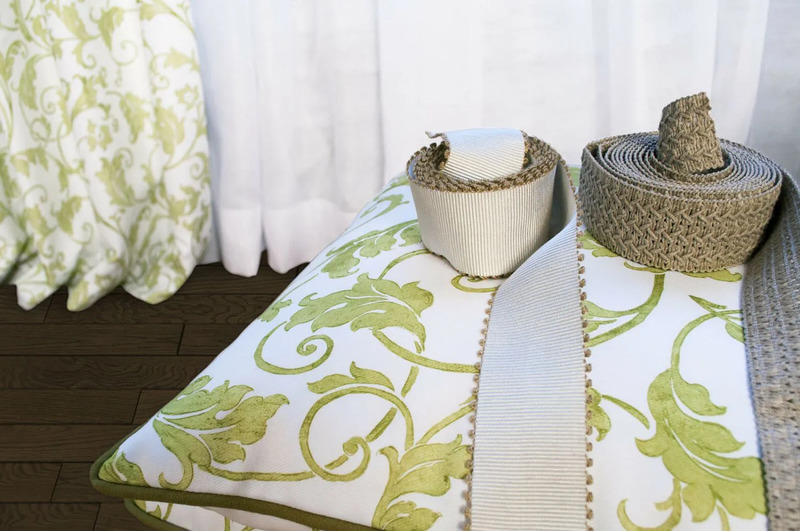 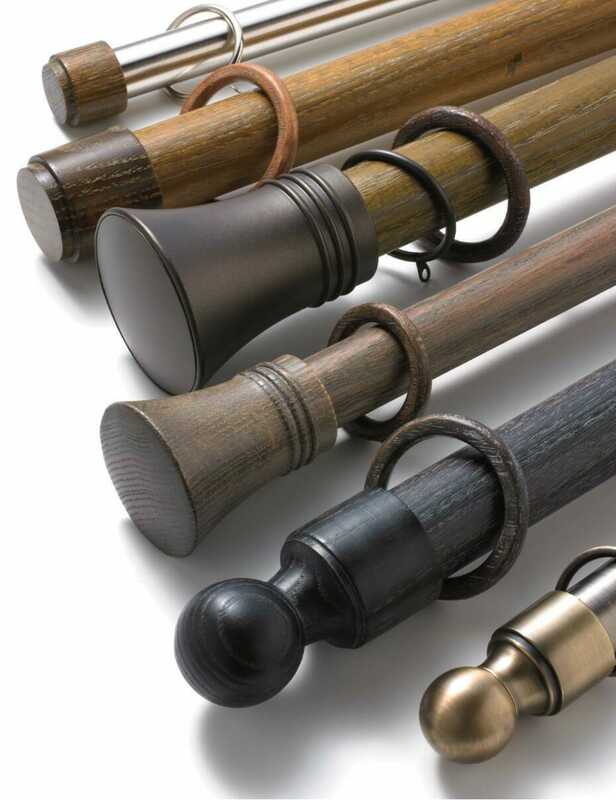 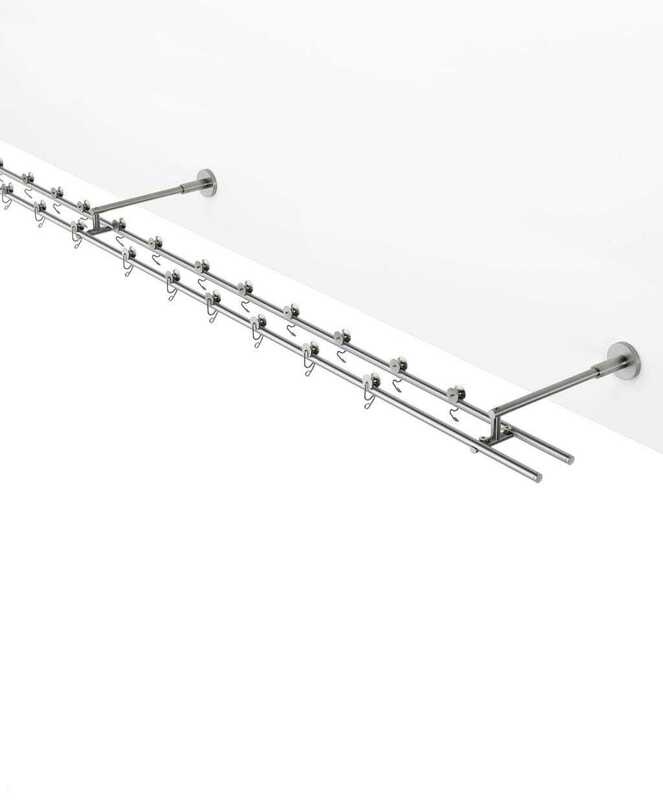 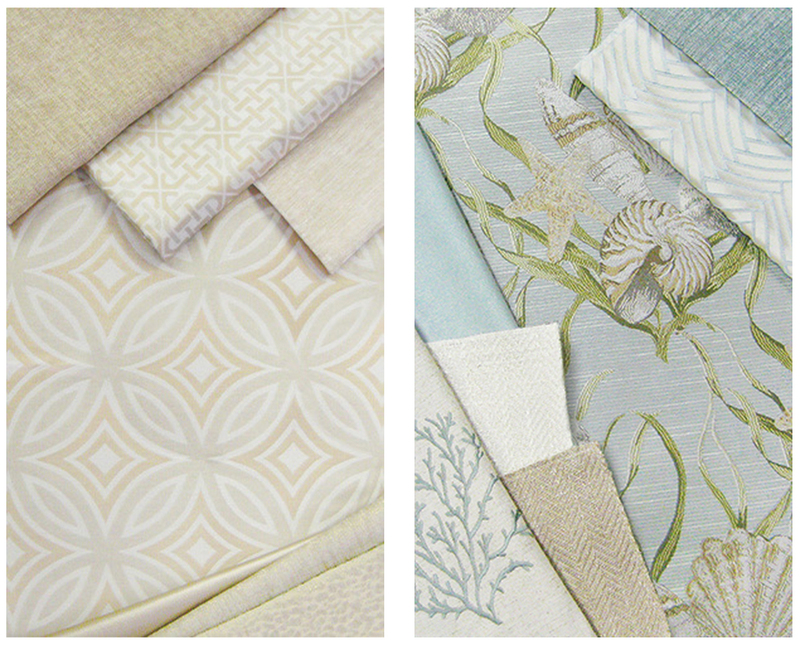 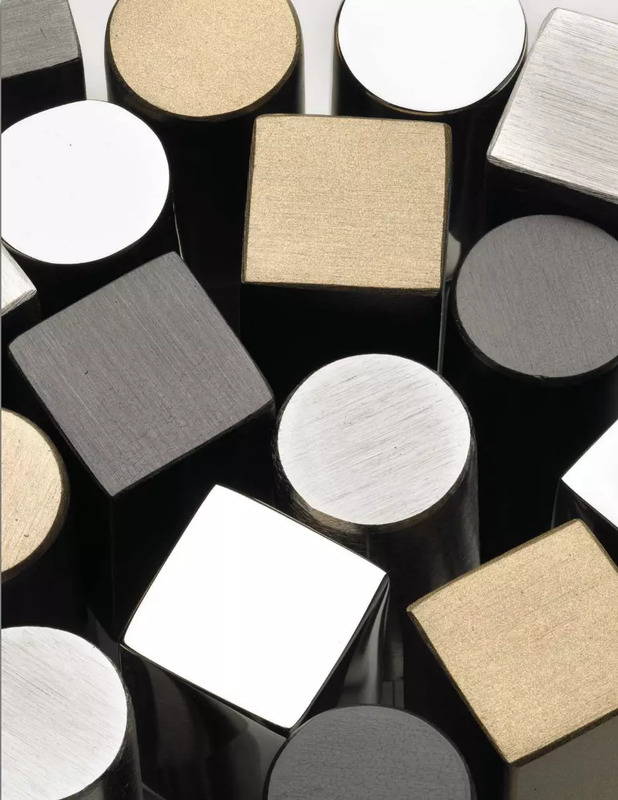 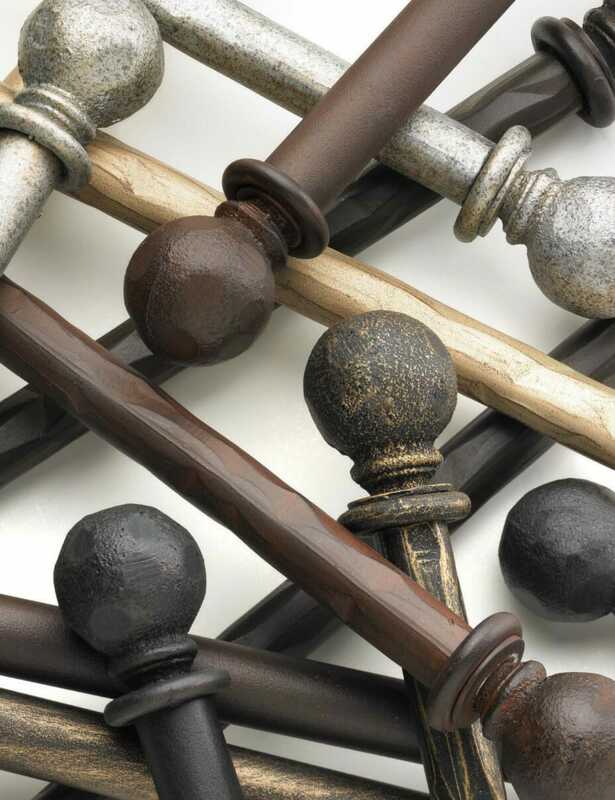 Order custom drapery panels, fabric swatches and drapery hardware. 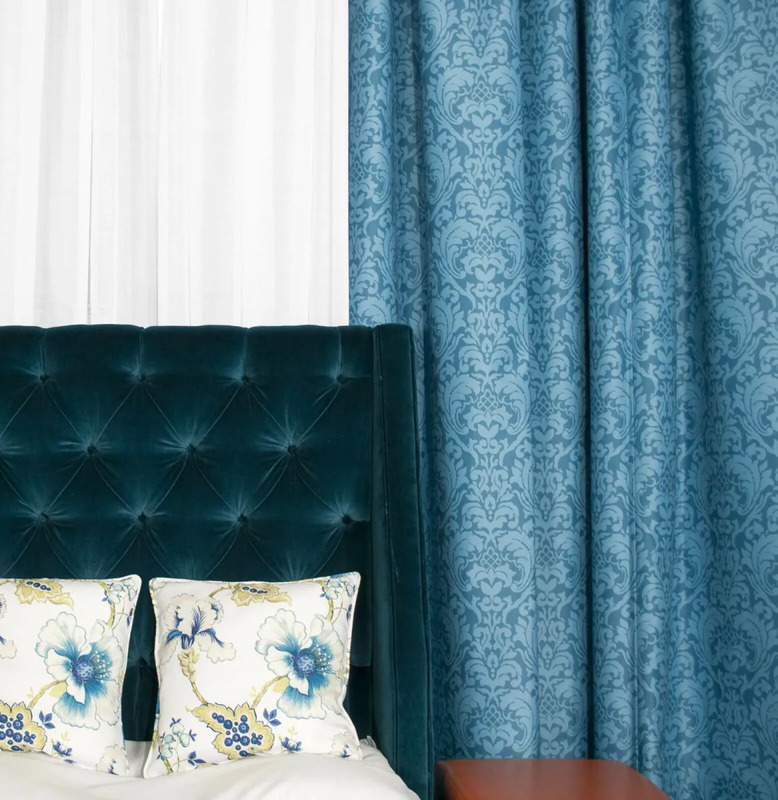 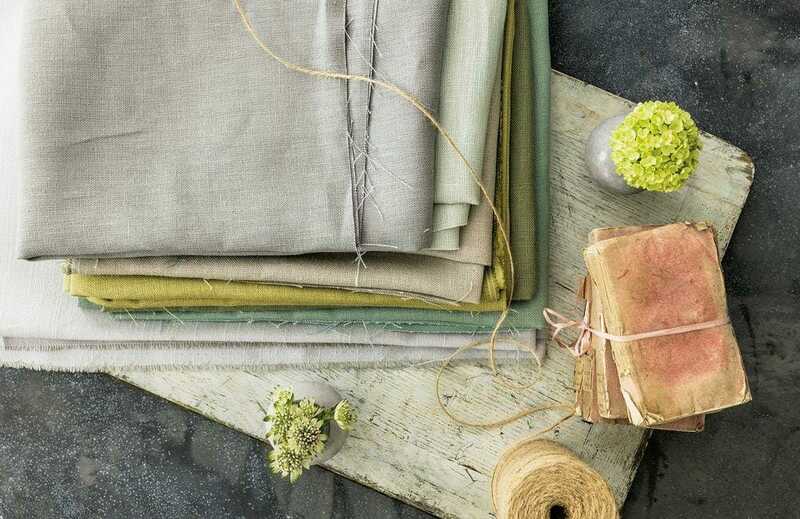 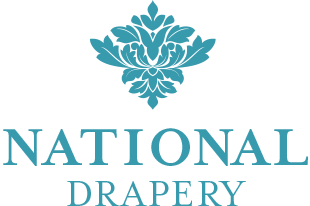 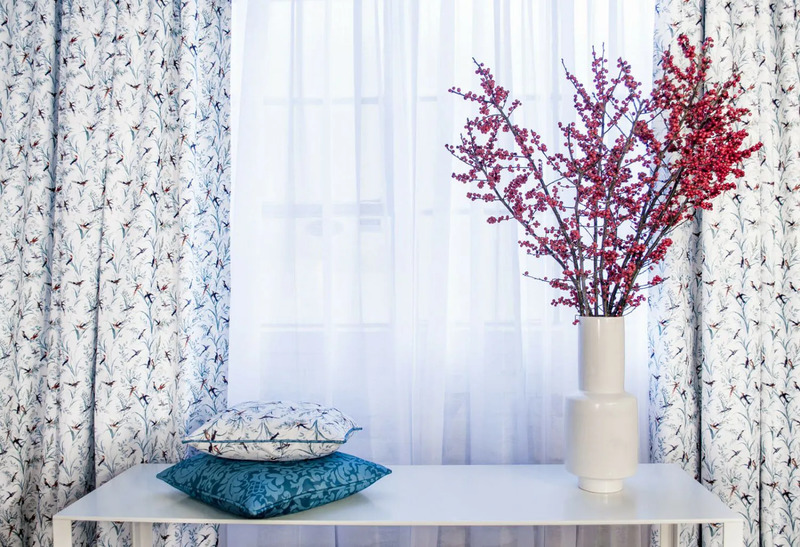 All of our custom drapery is hand-made in our Toronto-based workroom and our online store allows you to now order it online at unbeatable prices. 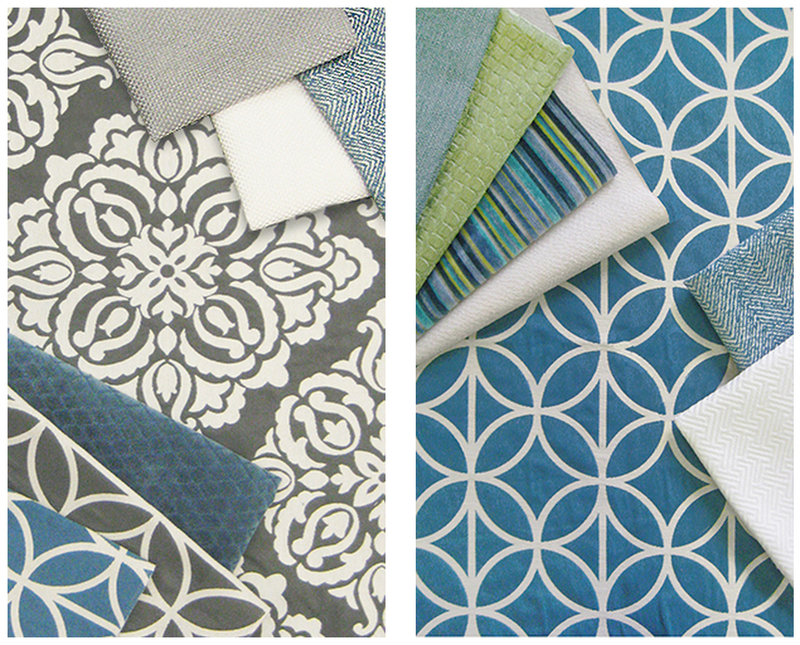 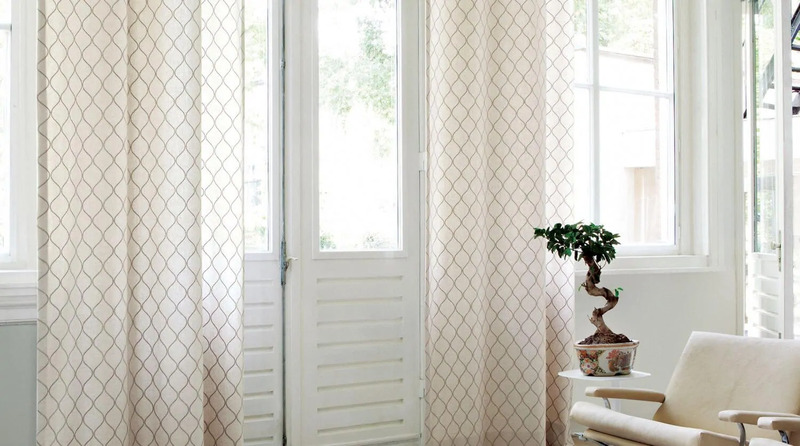 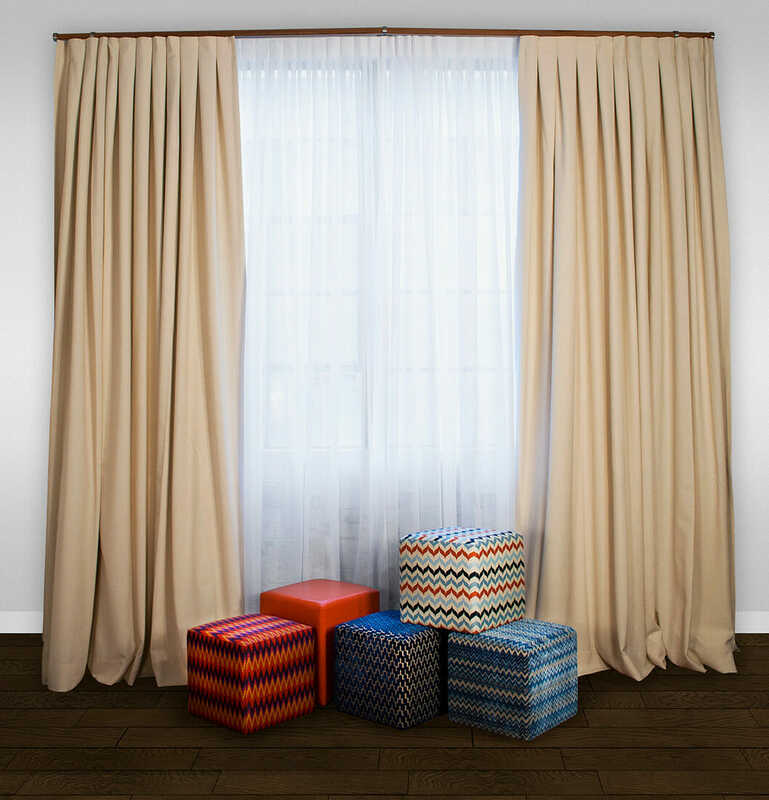 Customize every aspect of your drapery panels for that perfect look you’ve been after! 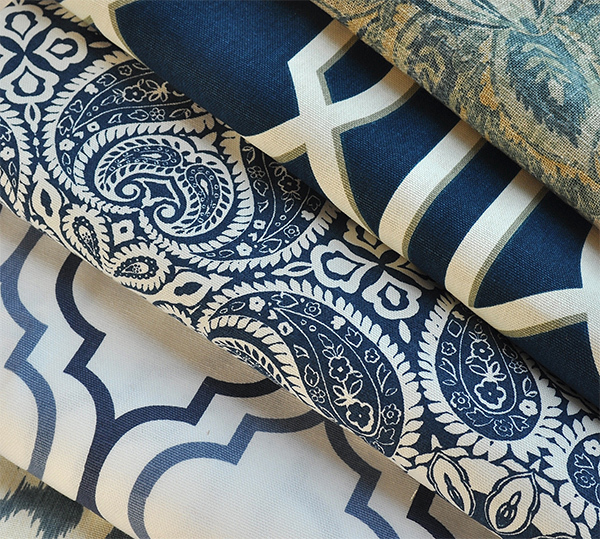 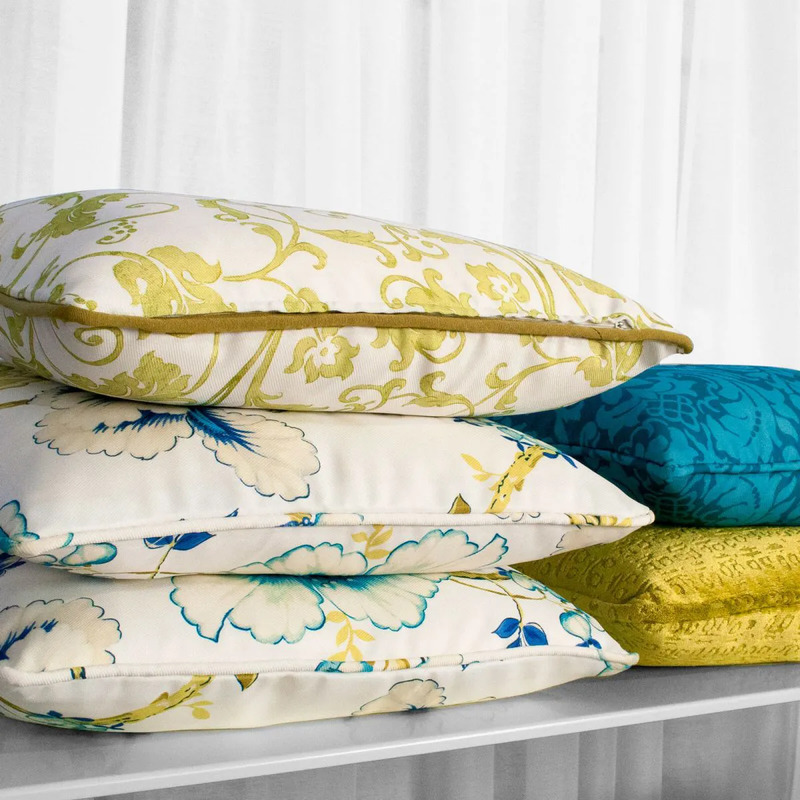 A variety of designer fabrics and pleat styles are available. 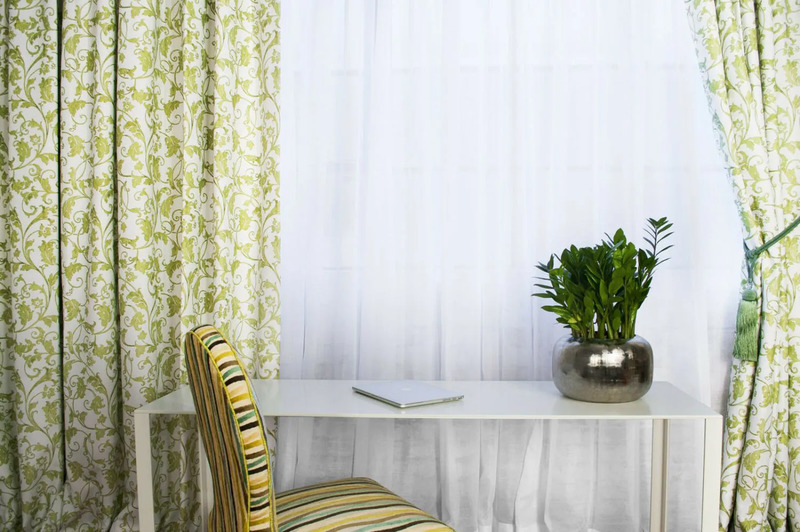 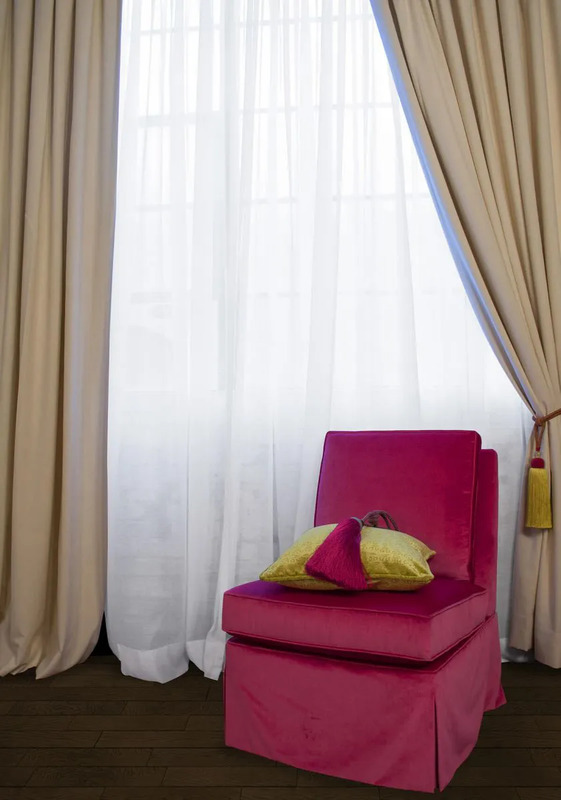 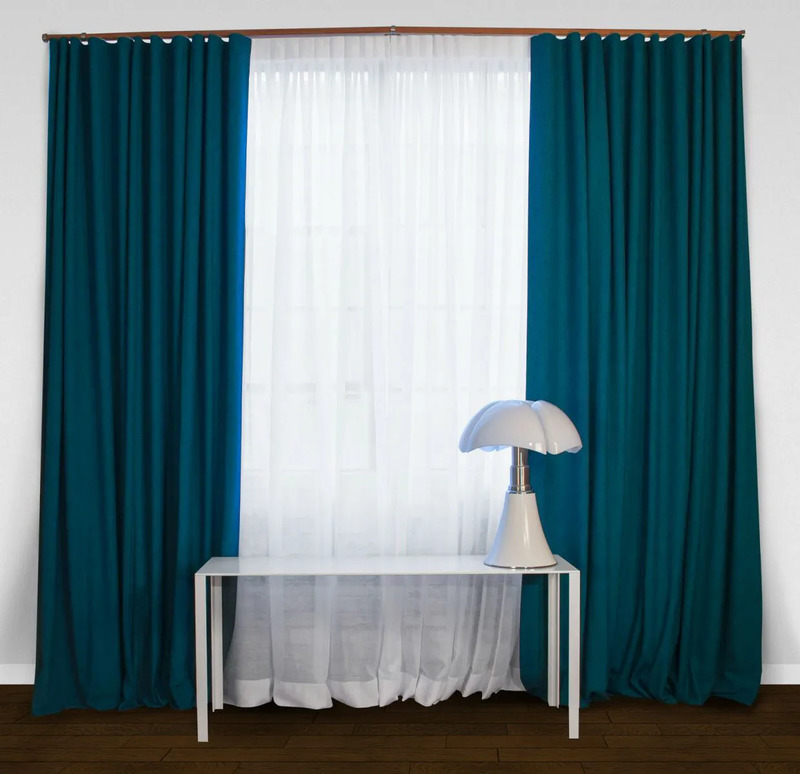 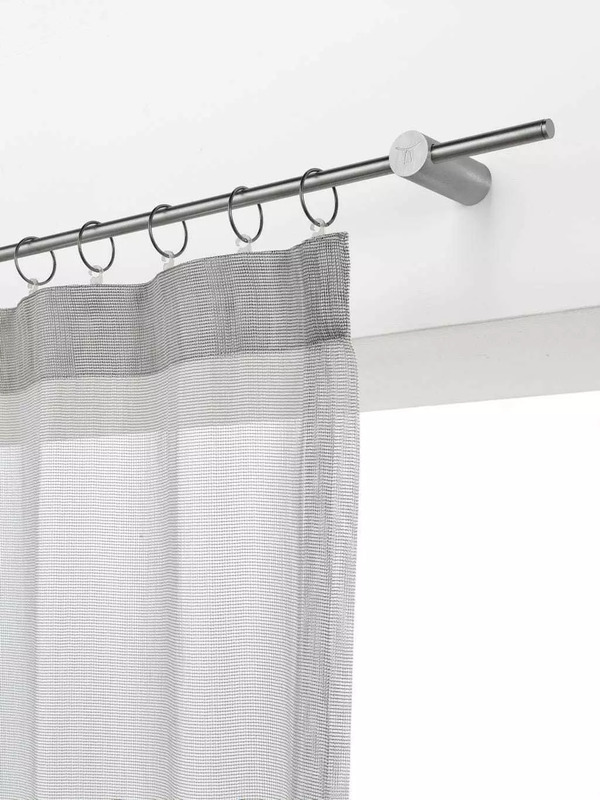 Stop sunlight with added blackout lining, or lighten up your space with thin, bright curtains. 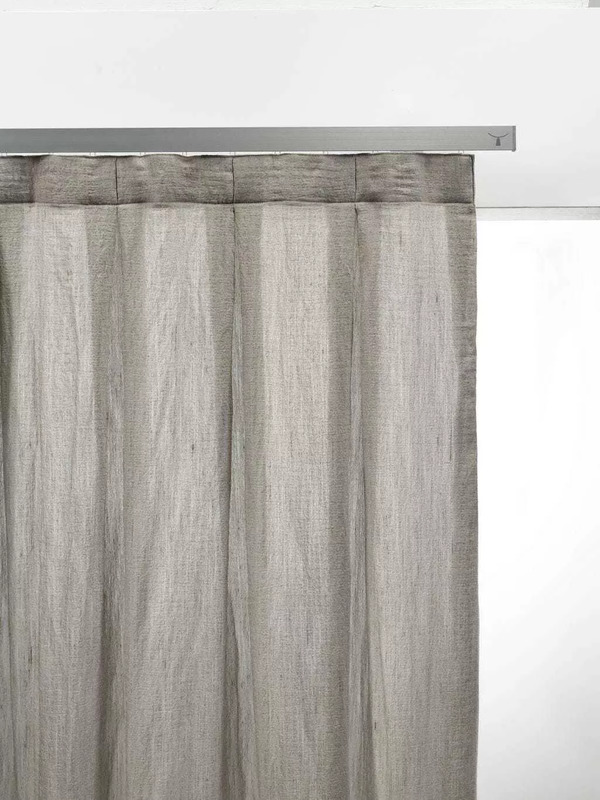 How do I measure windows for drapery panels?